The CS6/Creative Cloud version of the superb Adobe Illustrator WOW! Book with advanced vector art techniques is now available. Along with my earlier technique contribution to the Illustrator WOW! CS6 edition last year, this updated edition has some more tips and techniques where I reveal the arcane secrets of my vector art workflow to the unsuspecting reader! Illustrator WOW! CS6 Tutorial Book — Now With More Coghill! 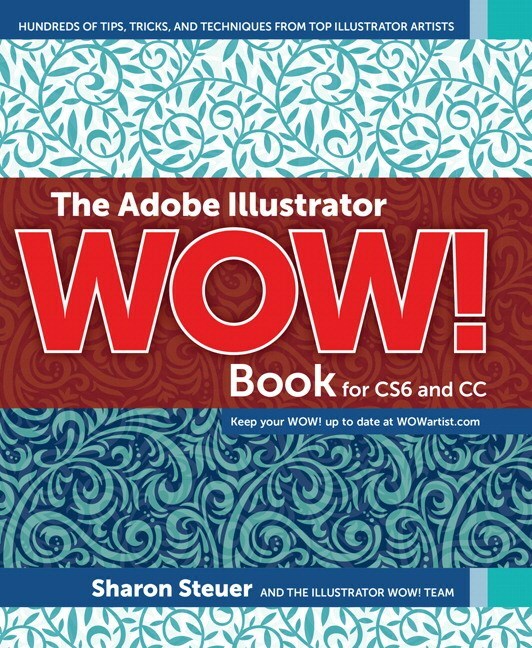 Just a quick news item: the Adobe Illustrator CS6 version of the superb Illustrator WOW! tutorial book series for Adobe Illustrator will feature a lesson by yours truly. I was approached by the author, Sharon Steuer, to contribute an advanced technique to the book. We decided to present a unique method of quickly applying color to your line art using Adobe Illustrator’s Shape Builder tool. The cartoon logos and cartoon characters you see on my website and blog are created using this technique. A quick note that as of the posting date, there are a handful of plugins not yet available for the Creative Suite CS4 applications. 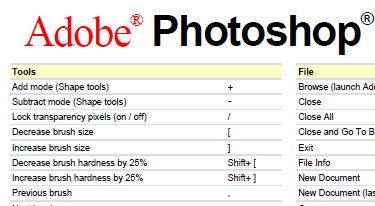 The list for me so far includes: all font activation plugins for Linotype’s Font Explorer X, “Select Menu” for Illustrator CS4, Canon’s Scangear CS plugin to access your scanner from within Photoshop’s Import menu, and plugins from developer Worker72a such as the ‘Zoom To Selection’ plugin for Illustrator.